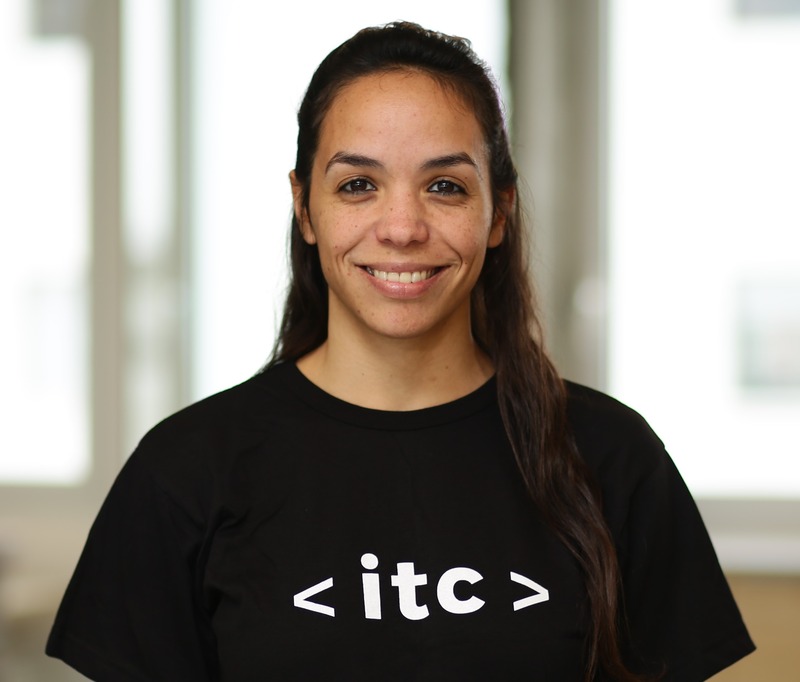 The ITC Fellows program - Data Science track is an elite 10-month training course & paid internship for excellent STEM graduates who aspire to launch a rewarding career as Data Scientists in hi-tech and specialize in one of two of the most in demand specialties in the industry - Computer Vision and NLP. The selection process for the Data Science Fellows program is highly competitive and involves multiple steps. Only 1 out of 10 candidates get accepted! The courses are delivered in English. Applicants must have adequate speaking, reading and writing skills. 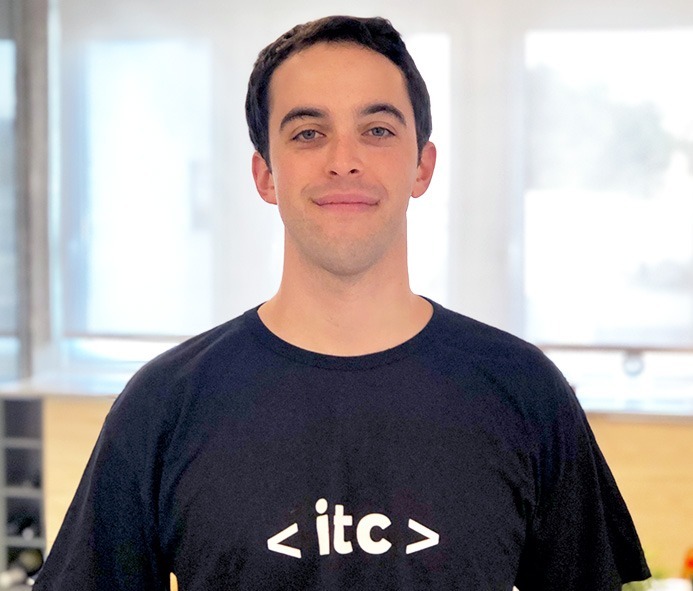 “ITC gave me a strong set of skills to tackle most of the new Data Science challenges the world is currently facing, and a great introduction to some of the most prestigious tech companies." 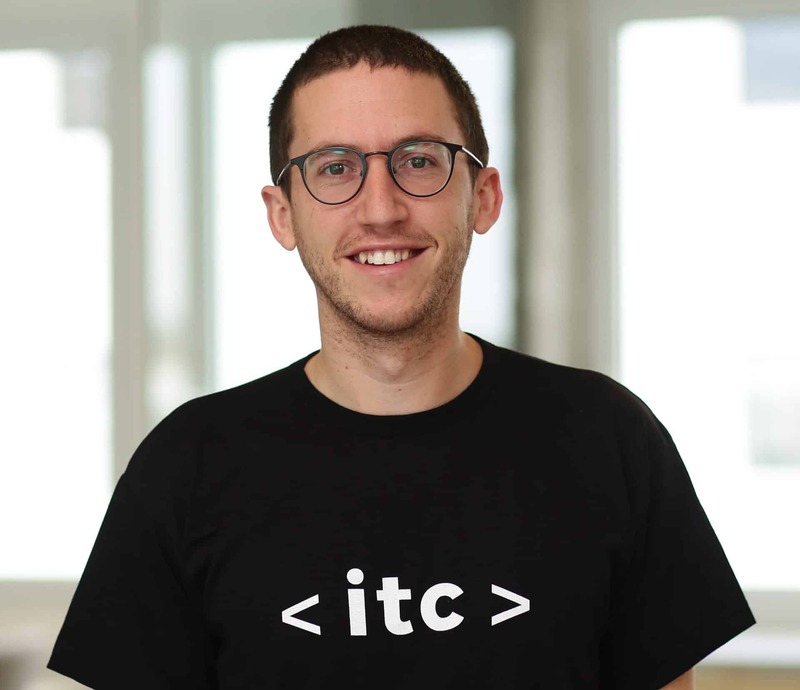 "ITC not only helped me enter the fascinating Israeli tech scene but also gave me an opportunity to connect with fellow tech enthusiasts and build together a strong international community of experts which I benefit from both personally and professionally"
Machine Learning, Data Visualization, Deep Learning and classic Computer Vision or NLP methods. 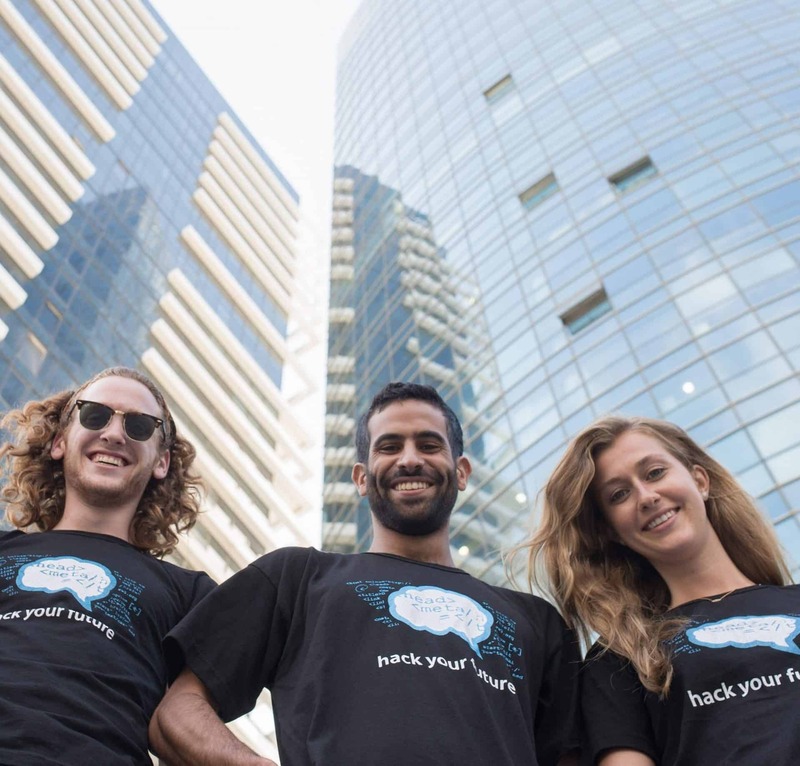 We’ll provide you with projects to practice your skills and then we put your knowledge to the test with exciting hackathons and group projects in the industry. 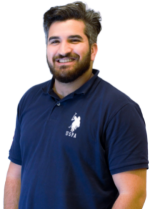 Gain hands on experience working in a full-time, paid internship on intense Data Science projects. 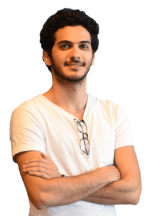 Internship average salary starts at 17,000 NIS a month, depending on course achievements and academic & professional background. The Fellows program is intended to assemble talented tech-savvy individuals that see it as a unique opportunity to achieve excellence in their tech skills. 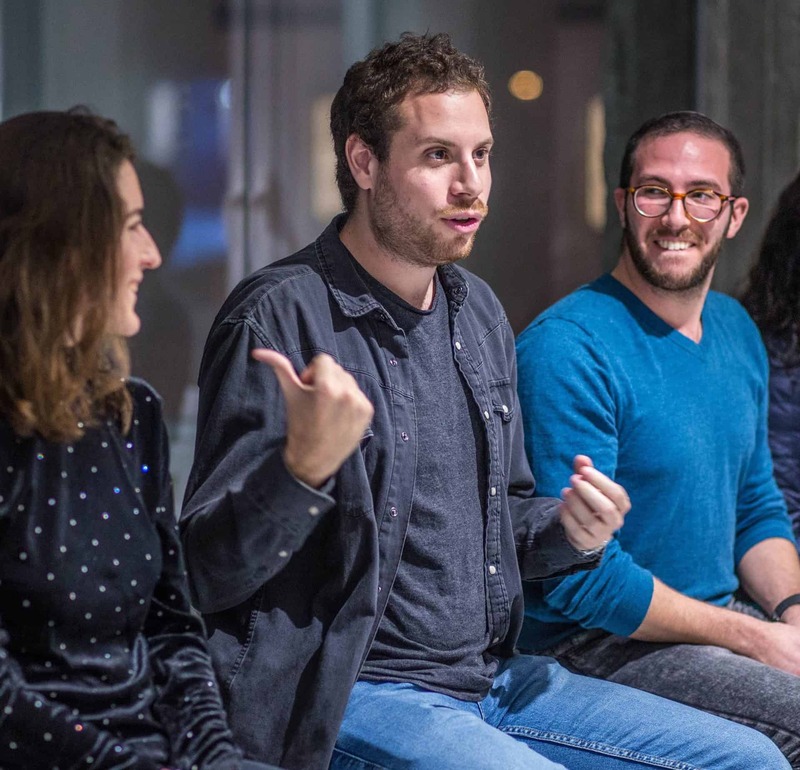 However, one more important aspect of being a part of the program has to do with your motivation to become part of tech community; alongside career opportunities Israel has to offer, the Fellows program sets to supply you with educational activities, extra-curricular lectures and trips around the country. We find these activities to be very helpful in terms of breaking the routine, forming strong friendships between the Fellows and basically providing a lot a fun. *The difference in non-Israeli residents’ tuition stems from insurance costs and required bureaucratic arrangement. Students are responsible for housing and living expenses. Our application process is highly selective. We evaluate technical skills, experience in the industry, personality, career achievement, analytic ability, and more to help judge if each applicant is a good fit for our program but also if our program is a good fit for that applicant. 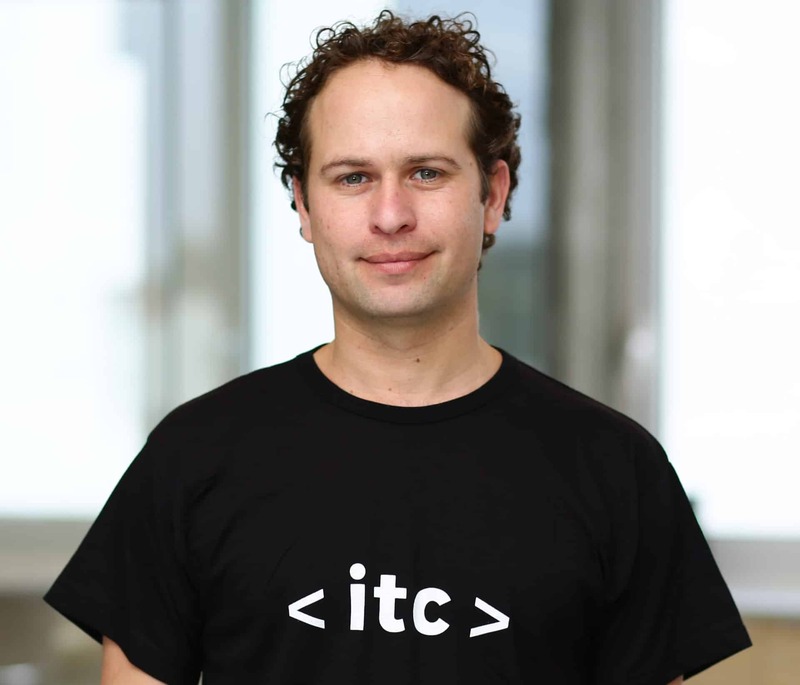 ITC receives hundreds of applications and only selects a few. We require that everyone fills out our short application, take an online test and interviews. Additionally we may have more steps to the process if we are coming down to the last seats and need more information to help us decide. Why is there a pre-course? The pre-course is meant to prepare you for the program; it will give you a chance to practice working on various technical assignments, submitting them through ITC's system, and already receiving feedback from the staff. The materials covered by the pre-course are compiled to guarantee that you will get the most out of the training. The Pre-course is a crucial part of your training since most of what you will learn and practice in it will not be taught again in class. Our staff has vast experience - Either from their army service in IDF’s 8200 Unit or as top professionals in the industry. In addition, about a third of the training in the program is conducted by leading international & Israeli tech companies. The program’s syllabus includes multiple lectures and workshops that have direct relevance to everyday challenges of the tech industry, coming from the actual companies that tackle them. The program is very intensive - 5 days a week from morning to evening with mandatory attendance. We cover a lot of material over the course of 5 months classroom training. All applicants should be prepared for this kind of curriculum. Time management skills and performance under pressure is a must have for our course and for the industry in general. What is the Fellows Program Business model? 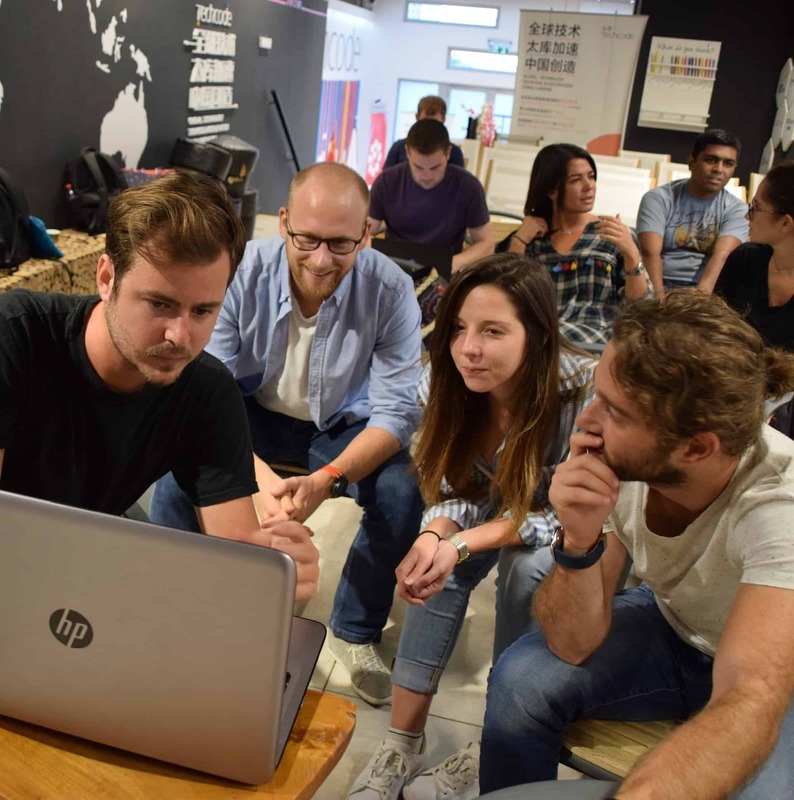 ITC is a nonprofit organization with a mission to assist the Israeli hi-tech industry to overcome the human capital shortage in needed development positions. In order to fund the course's high costs, ITC charges participation fees from students and placement fees from companies that hire Fellows graduates in long-term contracts (proportional to the graduates' starting salary). ITC is also backed by philanthropic organizations and government grants.